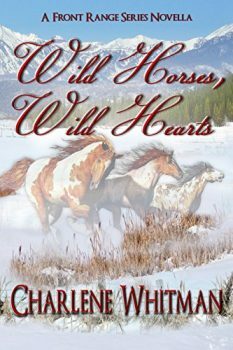 The author of “heart-thumping” Western romance, Charlene Whitman spent many years living on Colorado’s Front Range. 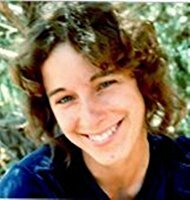 She grew up riding and raising horses, and loves to read, write, and hike the mountains. She attended Colorado State University in Fort Collins as an English major. She has two daughters and is married to George “Dix” Whitman, her love of thirty years.